It has been known for years that Sergey Kovalev (30-2-1, 26 KO’s) and trainer John David Jackson have not been getting along. 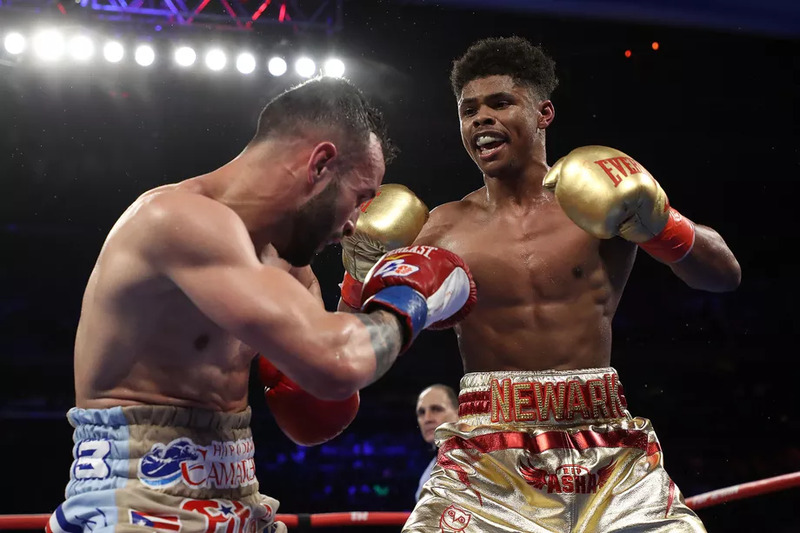 Following the Russian’s eighth-round TKO loss to unified light-heavyweight champion Andre Ward (32-0, 16 KO’s) in a June rematch of their November 2016 clash, which Ward also won, it appears a brick wall has finally totaled their relationship. 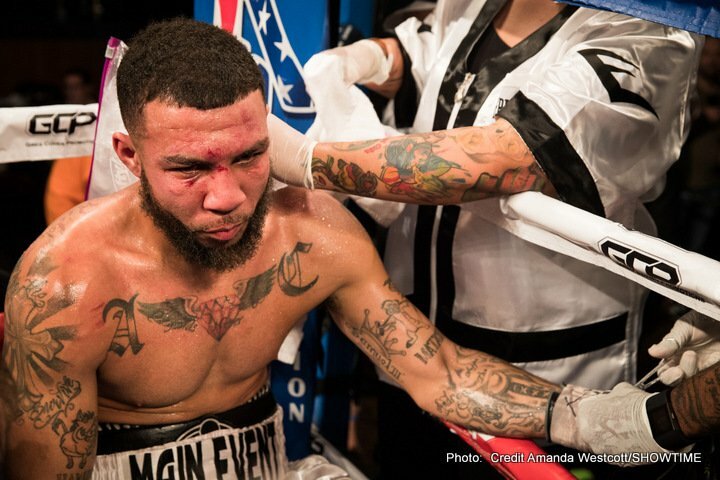 Jackson recently spoke with Michael Doss of ATG Radio and blasted Kovalev. “By the way it looks now, I am not his trainer anymore. I was there for the rematch [with Ward] because there really wasn’t anything for us. Adonis hadn’t stepped up to the plate. 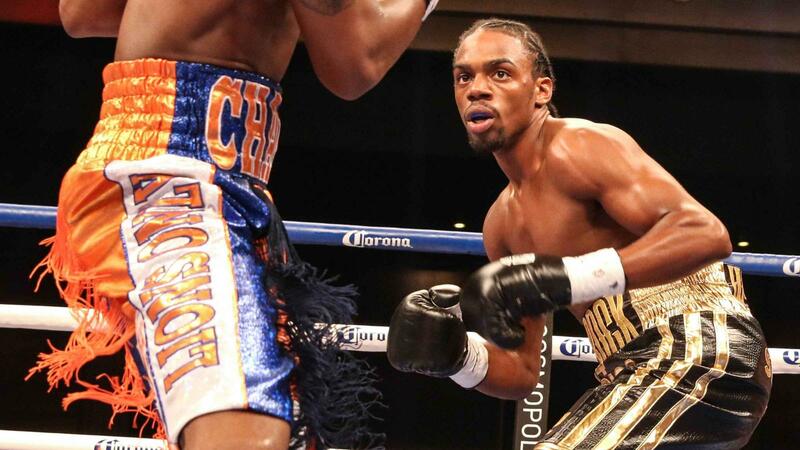 That was the logical fight for him,” Jackson said via Boxing Scene. 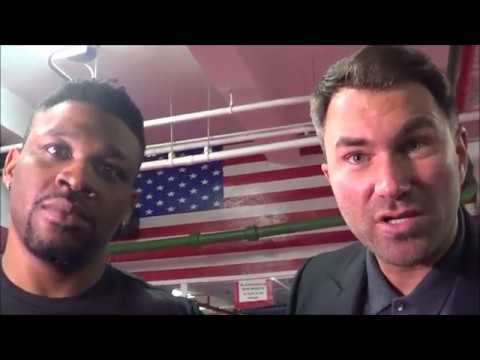 “He [Kovalev] likes to talk a lot of trash. He said a couple bad things. He’s blaming me for the loss. “But let me say this. You can’t blame me for your loss if you quit. If you look at the fight, he quit. Once Andre started going to the body, he was done. Jackson also went on to say that once Kovalev started to make money, he stopped taking the sport seriously, and it bit him as a result. “I wanted the second fight to prove that we won the first fight, but in camp, for the second fight, he did less than in the first. If he isn’t hungry anymore; that’s on him,” he added. 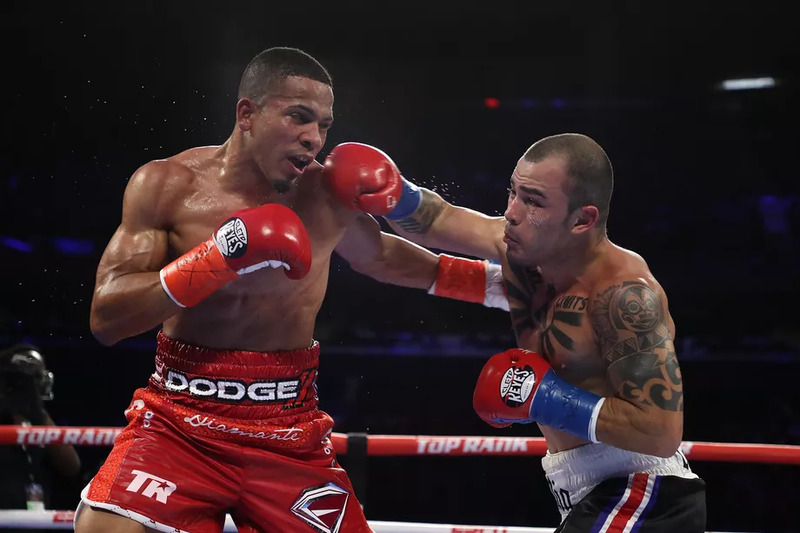 Jackson probably didn’t help the situation any by talking with Ward’s team about possibly switching sides to train the American, but the internal rift was just becoming too much for the former middleweight world champion. According to Kathy Duva of Main Events, Kovalev’s promoter, negotiations are underway to possibly face WBC International light-heavyweight champion Sullivan Barrera in November at Madison Square Garden. 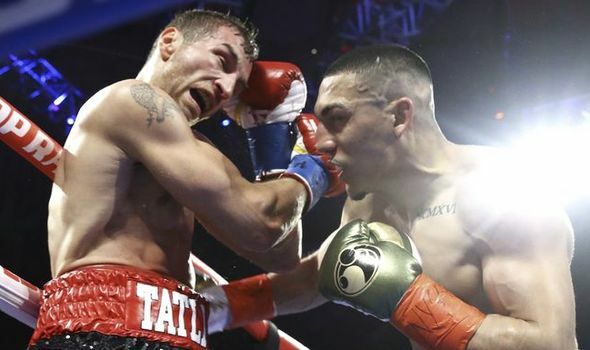 Barrera, who is also represented by Duva, is coming off a hard-fought victory over Joe Smith Jr. in July. 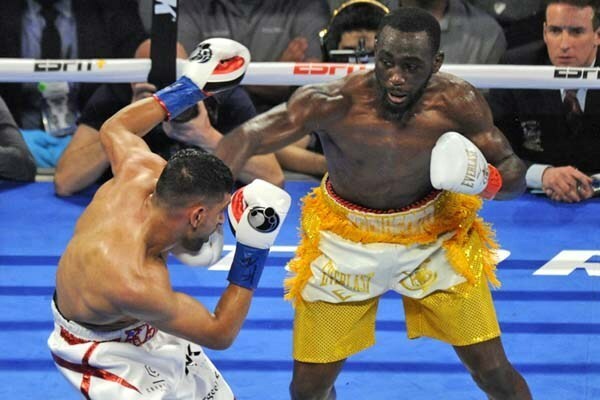 He has won three consecutive fights after suffering the first defeat of his professional career, like Kovalev, at the hands of unified light-heavyweight world champion Andre Ward in March 2016. If Kovalev is going to fight in November, there isn’t much time remaining to find a new trainer. If he does, the clock will still be working against them, as it may take a while for their combination to gel. Don’t be surprised if we don’t see Kovalev until 2018.